Orlando Pirates midfielder Kudakwashe Mahachi believes he is now mature enough to make his mark at a big club after joining the side in July. The 24-year-old winger moved to ABSA Premiership in 2014 and failed to make an impact upon his arrival at Mamelodi Sundowns. He made only 16 appearances and scored on his debut, but soon fell out of favour. A switch to Golden Arrows the following season saw Mahachi creating a name for himself where he managed a modest 12 goals in 79 appearances, but played a key role in their attacking setup. 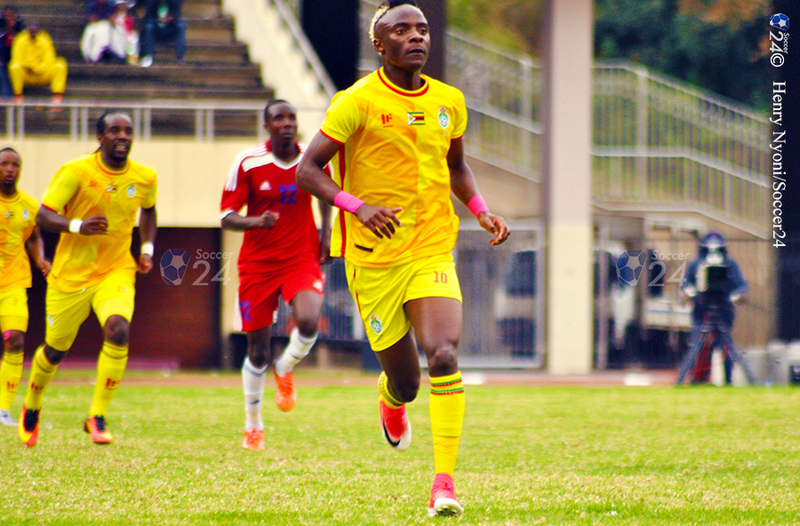 “First when I arrived in South Africa, and I was playing for Sundowns, I think I was still young, and I had fear because I came from Zimbabwe into the PSL,” Mahachi told KickOff. “As a player, sometimes it can come that you are hot [on form], and people are expecting more, but when you get into a new environment you need to adjust.